We are a licensed and insured moving company serving at San Francisco Bay Area over 10 years. 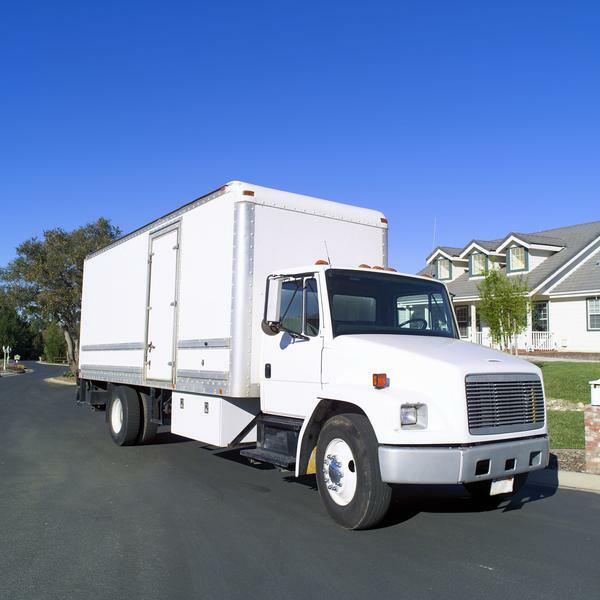 Our local moving services include residential, warehouse, office and any size moves. We also help people long-distance moves throughout whole California We can provide 2, 3, 4 or 5 men crew with a liftgate truck or just labors only. Job scopes include wrapping, packing disassembly, reassembly, loading and unloading .